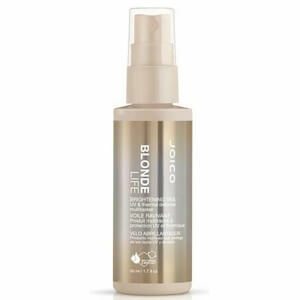 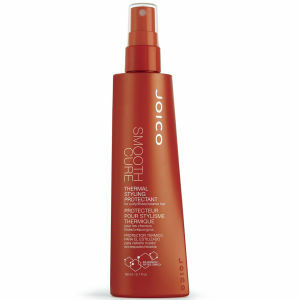 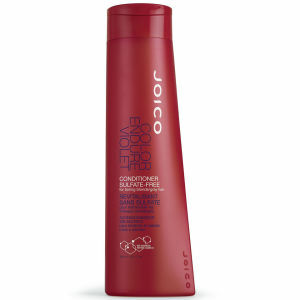 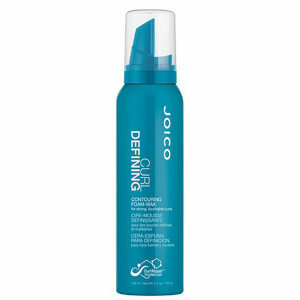 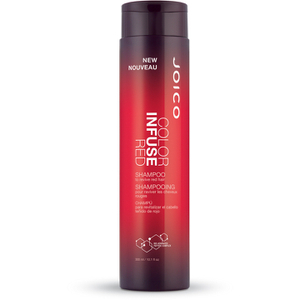 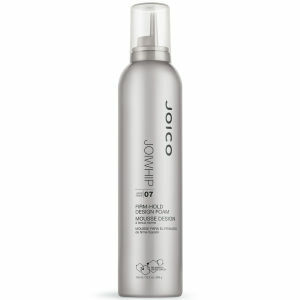 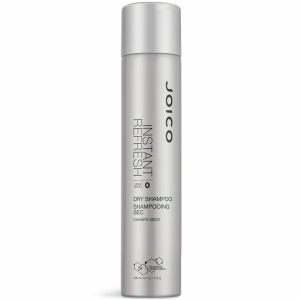 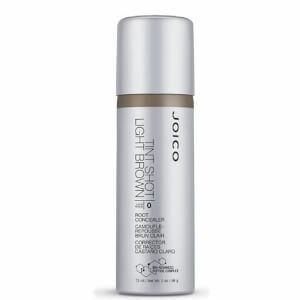 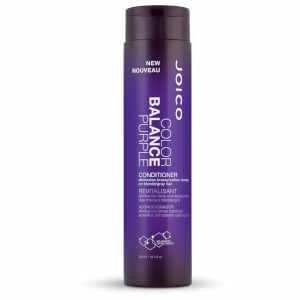 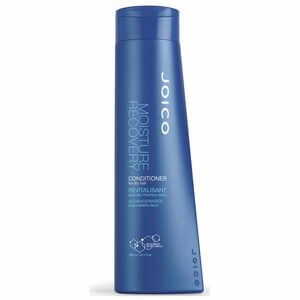 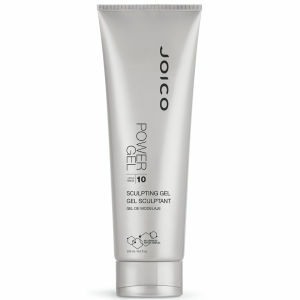 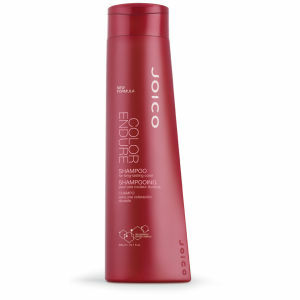 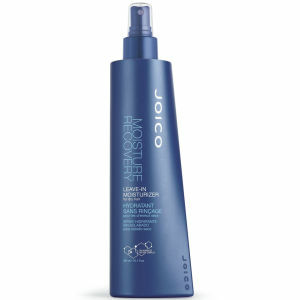 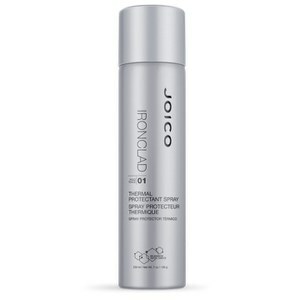 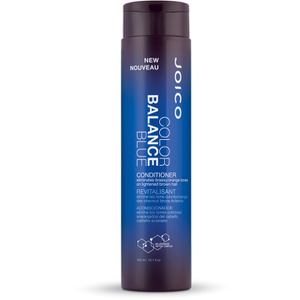 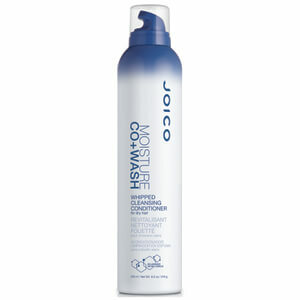 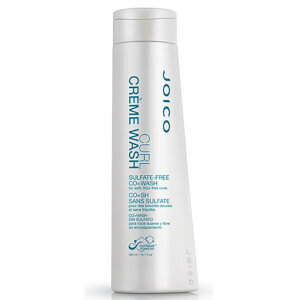 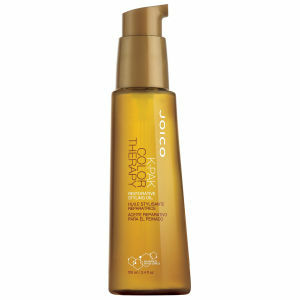 Restore the “joi” to your hair with Joico’s range of stunning, salon-quality haircare products. 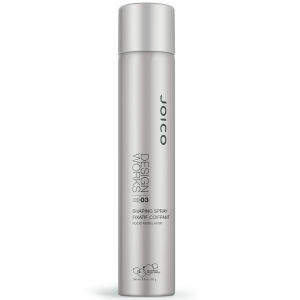 Developed by hairdresser and educator Sara Jones, Joico products use only the highest quality ingredients to create their signature product lines. 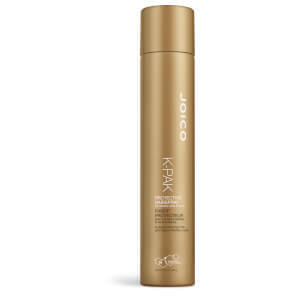 They’re constantly researching and evolving so that they remain at the forefront of haircare technology, using innovative methods to instil hair full of more health and vitality than ever. 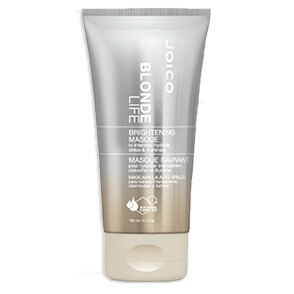 That’s why they come so highly recommended by hairdressers and professionals around the world - your hair will be smooth, shiny and soft after trying Joico products, with results that really last. Joico products have been designed to repair the hair after each use, strengthening and revitalising it strand by strand and from root to tip. 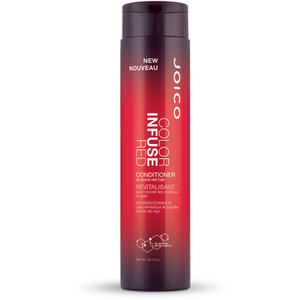 With ranges for flat, coloured, curly, damaged and dry hair, you’re sure to find the perfect set of products to suit your individual needs. 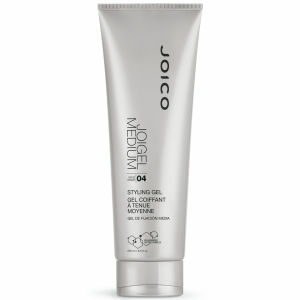 Each line features uniquely formulated products that are rich in antioxidants and natural ingredients such as green tea, seawater and tea tree oil. 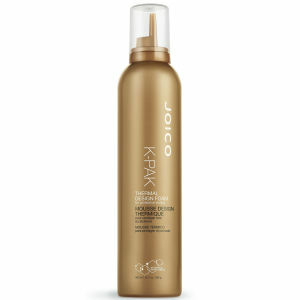 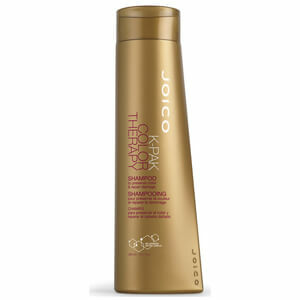 For dry, dull or damaged hair, the Joico K-Pak range will work wonders. With a variety of products that’ll all leave your hair feeling soft and stronger than ever, K-Pak is infused with Quadramine Complex for intense repairing action. 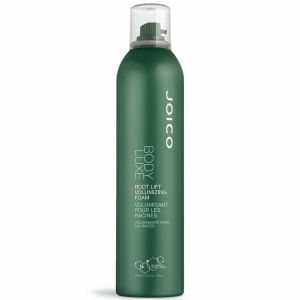 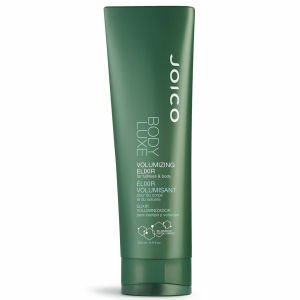 If your hair is on the limp, flat side and boosting body seems impossible, give the Joico Body Luxe range a try. 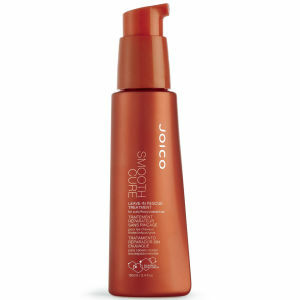 These volumising products are enriched with Oat Protein Complex to thicken and lift the hair. 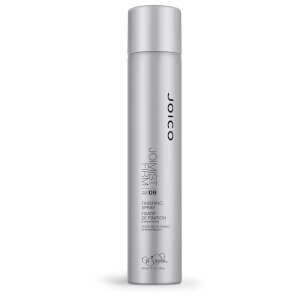 For professional results at home, and to feel the “joi” of healthy hair, incorporate Joico products into your haircare routine. 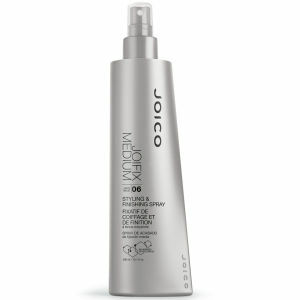 Joico does not test on animals and is cruelty-free. 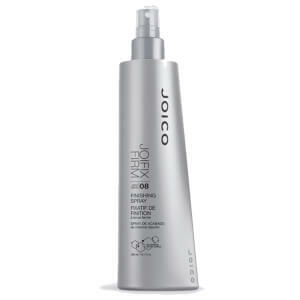 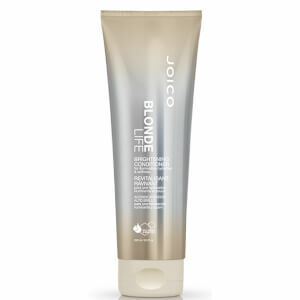 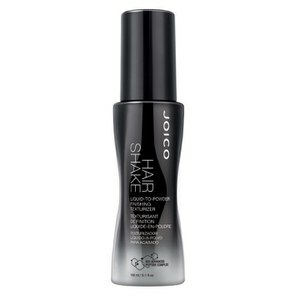 Shop Joico haircare today with Facial Co at the best available prices. 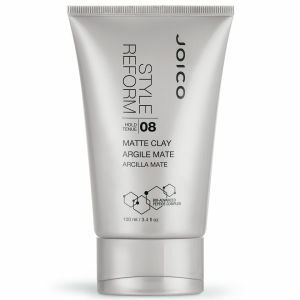 Plus, claim free shipping over $99 and 2 exciting free samples in every order.